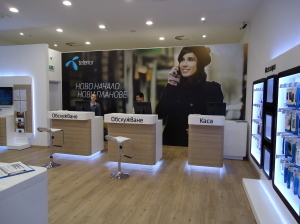 Telenor is a leading telecommunication company that offers a full range of services: mobile, fixed and data, to over 4.0 million active subscribers in Bulgaria. 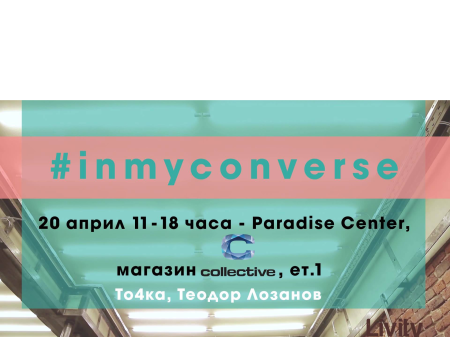 By November 4, 2014, the company operated under the GLOBUL brand. Since August 1, 2013, it has been a part of Telenor Group which operates in 13 countries in Europe and Asia and has over 176 million subscribers. As of end-September, 2014, Telenor services are available to 99.98% of Bulgaria’s population, covering over 99.50% of the country’s territory, and our UMTS network covers 97.08% of the population. The company offers roaming services in around 186 countries in partnership with around 490 international telecommunication networks. 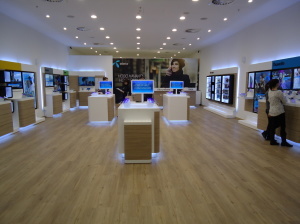 Today Telenor Bulgaria employs over 2,200 highly motivated and qualified professionals. 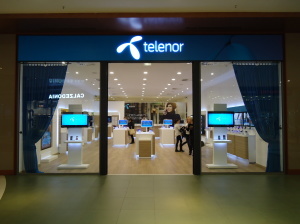 The company’s products and services are offered at nearly 370 points of sale throughout the country, including about 230 Telenor stores and 140 stores of our official partners Global Net Solutions and Internity.